2017 October « GASTHAUS: got 'kraut? Haxen are back…limited time only!! Back by popular demand, we will be serving HAXEN!! 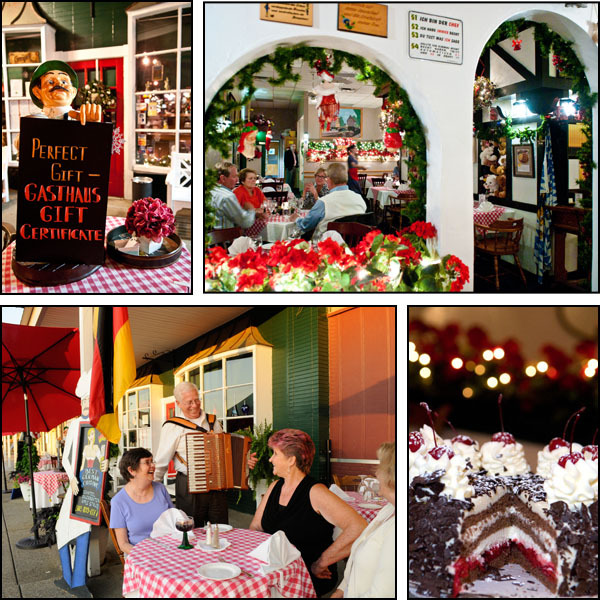 Don’t miss out on this traditional German delight, call us at 502-899-7177 to reserve yours. Tender Pieces of Chicken Breast with Mushrooms, Onions, Green Peas in a Whole Grain Bavarian Mustard White Wine Cream Sauce. We are offering Bavarian Haxen, oven-roasted pork knuckles served with Mashed Potatoes and Sauerkraut ($28) all next week! Please call the restaurant at 502-899-7177 to place your Haxen order. Limited time, you don’t want to miss out! !